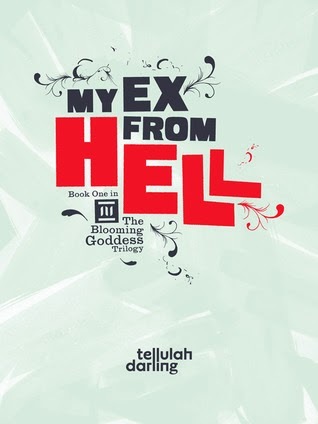 My Ex From Hell is a fun romp through Greek mythology. First and foremost, his book will make you laugh. The synopsis explains the plot pretty well, so I'll just jump right into my review. I wasn't totally on board with Kai and Sophie. I really wanted to love Kai (and to want Sophie to love Kai), but I just wasn't totally there. He was a typical bad boy - the guy who sleeps around and acts all cool and mysterious - but I just didn't get much more from him. I like my bad boys with a side of "heart of gold" and I didn't get that from Kai. I'm still hopeful that we'll get to know him more in the next book, though, so I can get a proper swoon on. Snarky humor. Sophie is one of the snarkiest characters I've read in a long time, and I loved her! The humor in this book reminded me a lot of Buffy the Vampire Slayer - fun and relevant and sarcastic. Sophie gets in a lot of trouble, but she didn't come across as unlikable (at least not to me). Instead, I totally wanted to be her friend! Friendship. Speaking of being Sophie's friend, I loved the friendships in this book! Sophie's best friend Hannah is perfect - both brainy and good looking (a combination that isn't often found, especially in the "friend" character). 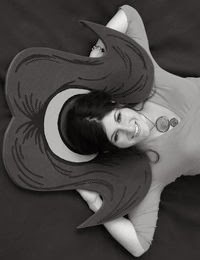 She's great fun and takes getting pulled into the world of Greek gods and goddesses remarkably well. I loved that it was Sophie and Hannah's friendship that pulls Sophie through some difficult situations (rather than her strange relationship with Kai, which could have been the only focus). Theo is another great character - and is also an amazing friend, who obviously sacrificed a lot for Sophie (or for Persephone, depending on how you look at it). Sophie has a great support system helping her through her crazy life! The mythology. Okay, you're not going to get hard-core accurate mythology from this book (Persephone's story itself is changed up a bit - at least it seems to be thus far, but we haven't gotten the full story yet! ), but you will definitely recognize your favorite tales - with a twist! I really loved the mythology in this book and thought that it was incorporated in a fun and unique way. You're not really supposed to take My Ex From Hell all that seriously. 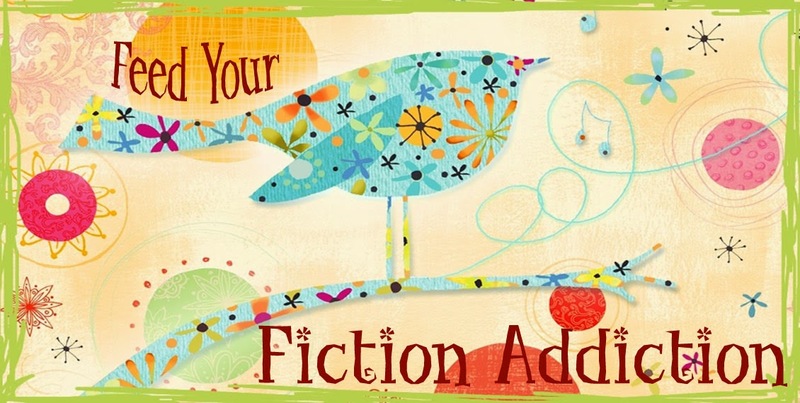 Is it cutting-edge fiction? Not really. But is it great fun? Definitely!. I give it 4/5 stars. Check back Thursday for my review of book #2, My Date From Hell, along with a giveaway!